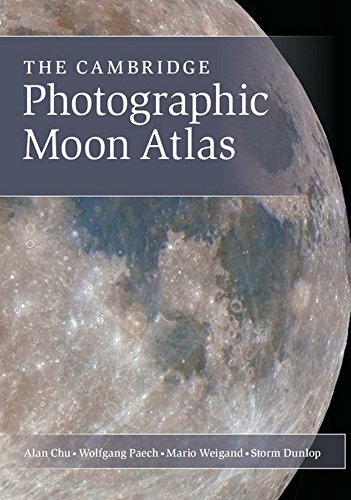 The Cambridge Photographic Moon Atlas by Alan Chu, Wolfgang Paech, and Mario Weigand acts in Storm Dunlop's translation as photographic guide to photogenic formations amenable to binocular, digital, naked-eye, and telescopic viewing by amateurs, newbies, and professionals. • supplementary reading and references. • the lunar near-side constituting 68 regions. NASA's ongoing Lunar Laser Ranging experiments measure distances between Earth and Moon via retroreflectors placed on Moon during Apollo program (11, 14, and 15). seismometers tracking carrier-rocket stage- or lunar probe-targeted crashes, meteorite impacts, Moonquakes, and seismic waves until 1977.
transition to core at depths 683.51 - 869.92 miles (1100 – 1400 kilometers) down. 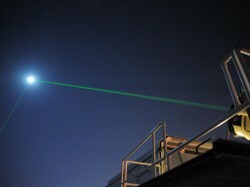 observing the moon: lower of two green beams is from Lunar Reconnaissance Orbiter's dedicated tracker; other laser originates from ground system at NASA Goddard Space Flight Center. Both beams are pointed at LRO orbiting Moon. transition to mantle of KREEP (potassium [K], rare earth elements [REE], phosphorus [P]) material. Scientists judge lunar rocks, identically oxygen molecule isotope-ratioed with Earth’s, suggestive of a 15,534.28- to 18,641.14-mile (25,000- to 30,000-kilometer) diameter disk from 3106.86-mile (5000-kilometer) diameter Theia grazing Earth 4,500,000,000 years ago. Planetary Smash-Up This artist's concept shows Moon-sized celestial body slamming at great speed into a body the size of Mercury. Mario Weigand, astronomer and astro-photographer. 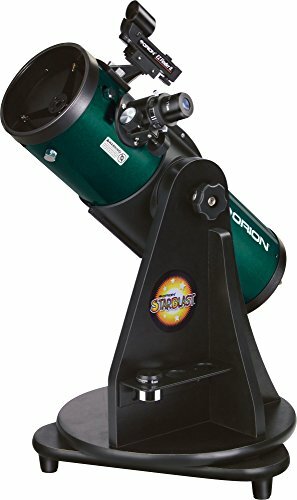 the 6-inch refractor and 14-inch Schmidt-Cassegrain telescope. 388 high-resolution photographs ~ Using the latest methods in digital photography and image processing, The Cambridge Photographic Moon Atlas presents sixty-nine regions of the lunar landscape in large-format images with corresponding charts. first of 29 photographs taken, covering 70% of far side: North is up; dark spot (upper right) = Mare Moscoviense; dark area (lower left) = Mare Smythii. Chu, Alan; Paech, Wolfgang, and Weigand, Mario. 2012. 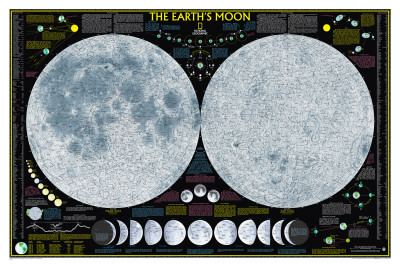 The Cambridge Photographic Moon Atlas. Translated from the German by Storm Dunlop and Published by Oculum-Verlag GmbH, Erlangen, in 2010. New York, NY: Cambridge University Press. Far Unseen Side of Moon: Lunar Reconnaissance Orbiter Camera (LROC) Wide Angle Camera (WAC) mosaic of Lunar South Pole which encompasses Aitkin Basin, one of Solar System's largest known impact craters. happynutritionist, Watching that first moon landing via TV is one of those happy historic events which definitely warrants a great big plus mark in the lives of lucky viewers. But me, too, I agree that the others need to be remembered as well. Excellent photos, with the passage of years, we forget some of the moon landings, we never forget the first, I remember where I was when watching it on TV, but the others become a blur and shouldn't be.